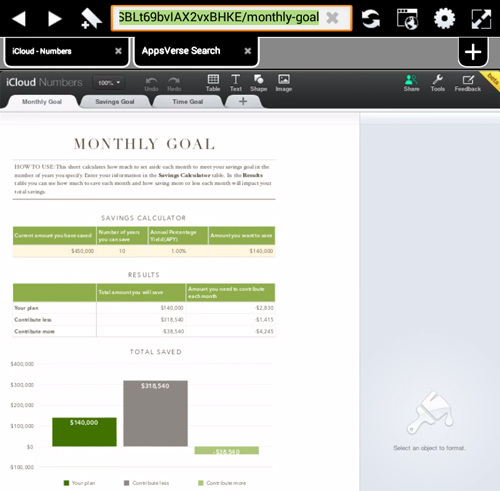 iWork was made free during the recent update of OS X Mavericks. With its real-time collaboration feature, iWork may even make you give up your default office suite to opt for it instead. 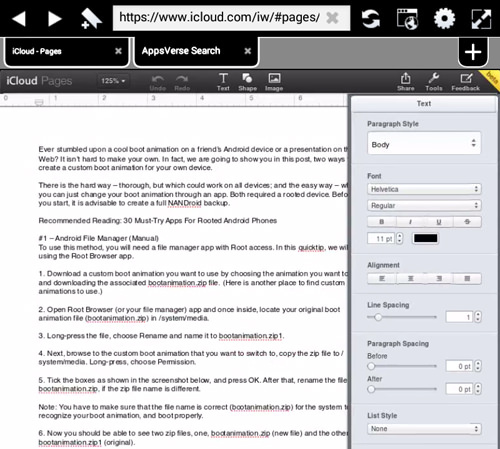 However, if you have an Android device, opening your iWork documents on your Android device will be a pain. Well, we have a solution for you. In this quicktip, we are going to show you a step-by-step workaround for opening iWork documents on Android devices. First, make sure you have your documents already uploaded to iCloud so that you can access them using your Android device. Then, download and install Photon Flash Player & Browser on your Android device. 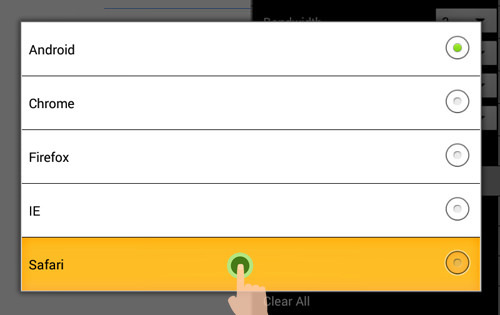 Next, open the browser and tap on the Settings logo to bring down a menu (see 1). 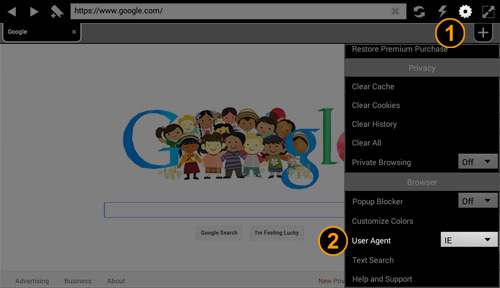 Look for the User Agent option under the Browser section; tap on it (see 2). Choose Safari as the browser user agent. Now, head back to the main interface and enable flash by tapping on the "lightning" button to the right of the address bar. 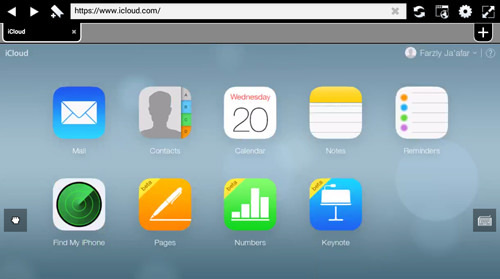 To access your iWork documents, go to the iCloud website by typing in https://www.icloud.com/ in the address bar. You will be presented with a login page. Use your Apple ID to log in. 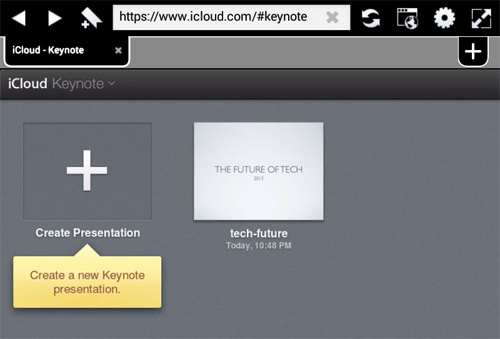 Once inside iCloud, tap on Pages to open your Pages documents. Then, double tap on a document to open it. 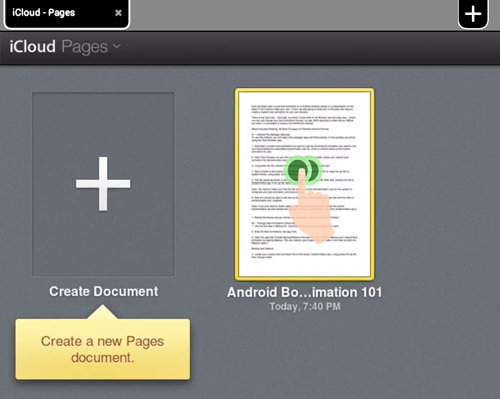 In here, you can edit, share, print or download a copy of your document in Pages, PDF or Word format. You can also use this method to access Numbers. Similar to Pages, you can edit, share, print or download a copy of this file in Numbers, PDF or Excel format. This workaround only works for Pages and Numbers for now. If you try opening a document in Keynote, you’ll get an error message. This may possibly be because the iWork is still in beta, and bear in mind the steps in this quicktip will only serve as a workaround.